This Mothering Sunday, Janet will be gardening and growing – as usual…. Janet is 47 years and a single parent mum. Janet was planting rice before her Street Business School training began and she’d been doing this for 8 months. As she didn’t keep records she had no idea how much she was earning, but thought it might be about £33 a month from her rice harvest. 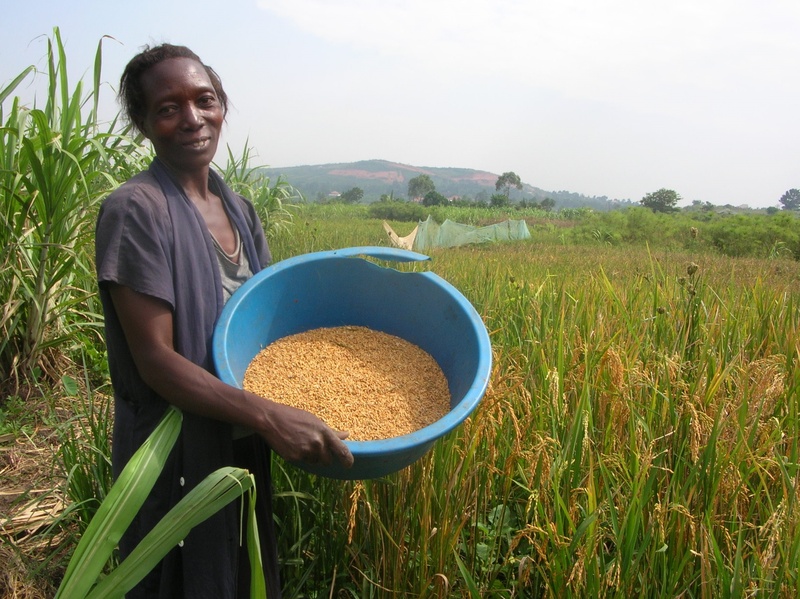 Though growing her own maize and vegetables she was still spending £20 a month on food. By the end of the training Janet discovered the concept of wastefulness. She managed to reduce her household expenditure from £20 a month to £3.50. She started saving. She now gets most of the food for her family from her garden. 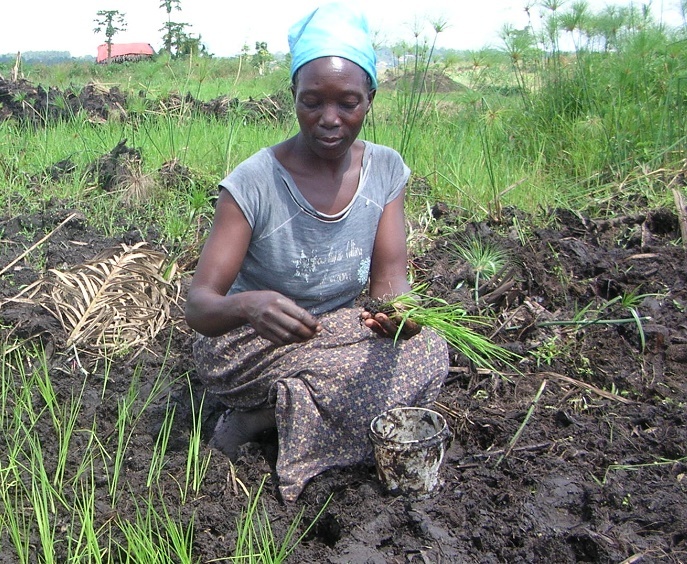 She knows the potential income she can earn from her rice growing business because she keeps records and has developed bookkeeping skills from the training. Her hard work has inspired her to reach her dreams. Not content with a successful growing routine, Janet has also reinvested some of her income in a vegetable stall. 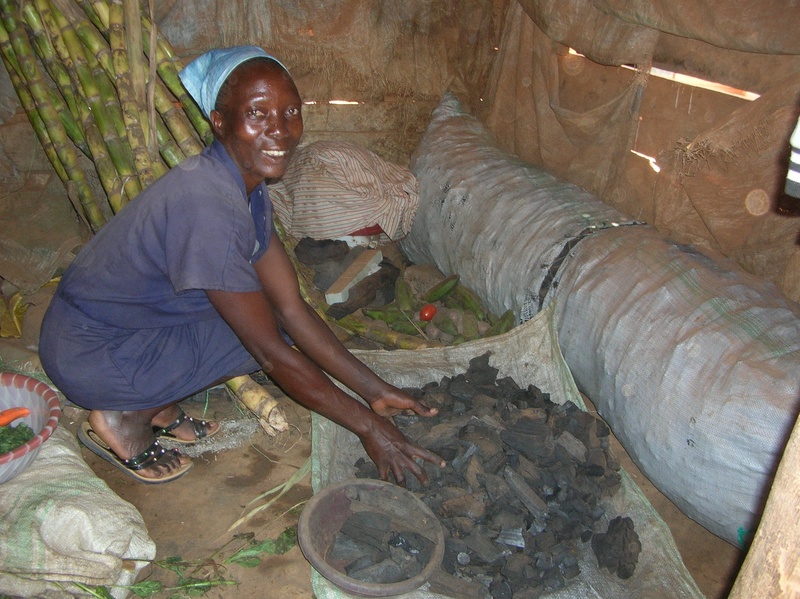 She sells sugarcane and charcoal while waiting 6 months for her rice harvest to yield an income. Janet’s monthly earnings have increased from £33 to £220 a month! Discover QT’s shop – an online version supporting mothers and families in Kabubbu with practical gifts.